867 sq.ft. ~ 6,562 sq.ft. #The information on floor area of the properties has not been verified. 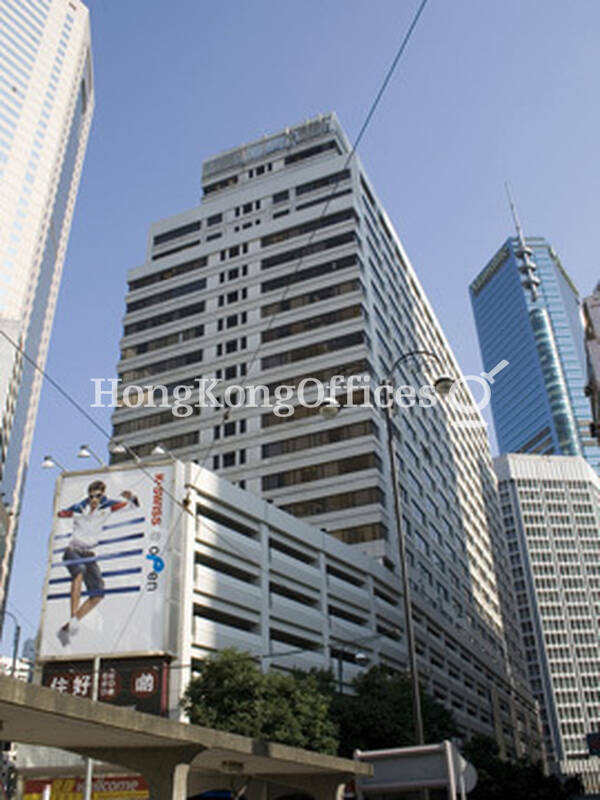 Copyright © 2019 Landscope Real Estate Services Ltd.(C-018688), member of Hong Kong Homes Holding. All Rights Reserved.